A world of luxury, relaxation and culture awaits you as you discover the capital of the haute couture and fashion on this extraordinary trip. Follow in Leonardo Da Vinci’s footsteps, the genius of the Italian Renaissance period as well as an innovator. You’ll discover the streets of Milan, explore the fashion houses of Versace, Gucci and Prada and meet local designers. 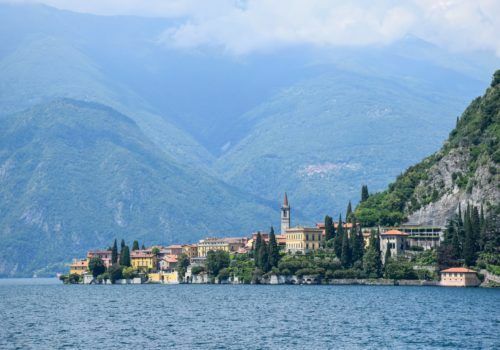 This itinerary will take you on a journey to the stunning Lake Como where you’ll admire its natural beauty, explore incredible villas. 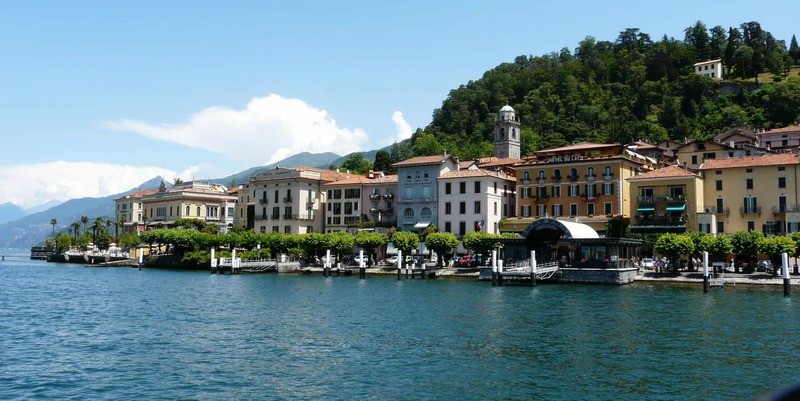 You’ll also get to take a boat trip on Lake Como, staying in both Bellagio and Como. Private transfer from the airport to your 5* Hotel. You’ll receive a welcome cocktail and then meet your guide. 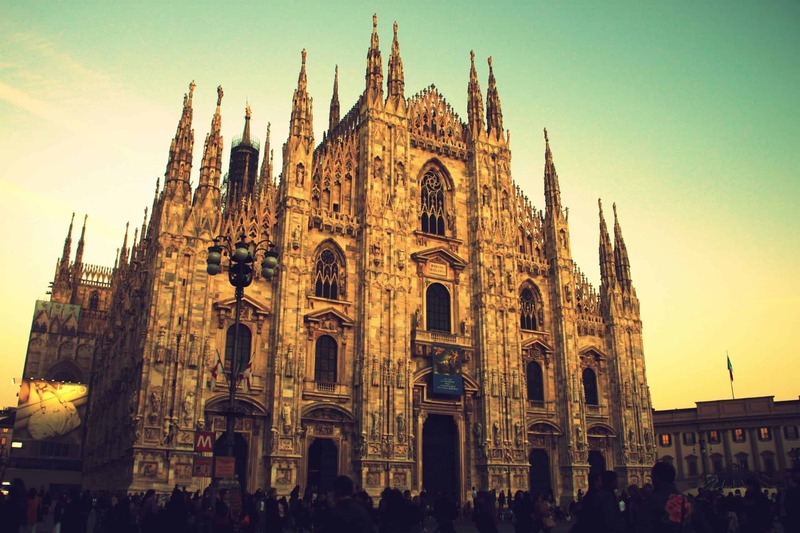 This first day will be devoted to the discovery of the main tourist attractions of Milan with a private tour by car. You’ll visit the ‘Galleria Vittorio Emanuele’, one of the most elegant shopping malls in the world, the worldwide famous Duomo and the ‘Teatro alla Scala’ and its museum. Later in the day, you’ll explore gay life in Milan on an optional walking gay tour where your guide will show you the best gay clubs in Milan. Return at leisure to your hotel and overnight. Today you’ll follow in Da Vinci’s footsteps trying to shed light on his mysterious life. Da Vinci was famous for being a misanthrope but it’s believed he had a gay love story with a young trainee called Sala and this relationship influenced him a lot. The highlight of the day is the visit to the Cenacle, the mysterious fresco that became even more famous after appearing in the popular bestseller “The Da Vinci Code” by Dan Brown. In the afternoon you visit the Leonardo di Vinci Museum of Science and Technology, an interactive museum with both historical artefacts and modern day wonders. Overnight. This is the perfect day to enjoy the city of haute couture. Your guide will allow you to discover the city of fashion and style. You’ll meet designers and tailors in person for a closer look at how luxury clothes are made. We’re visiting the fashion houses of Versace, Gucci, Prada, Cavalli and many other famous brands in the fashion world. Free time for shopping in the afternoon and in the evening. Overnight. 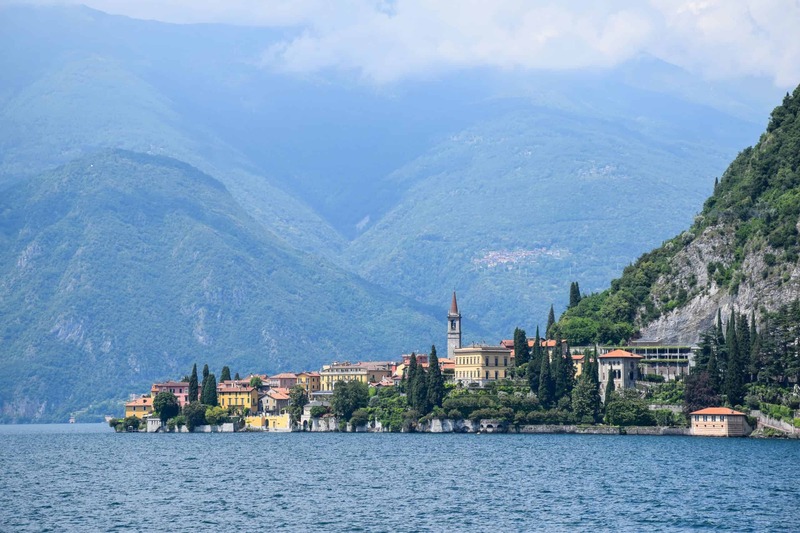 You’ll set off by private transfer to Bellagio and your 5* hotel – the perfect place to soak up the lake’s famous panorama. The stunning village is renowned for its century-old buildings and picturesque cobbled streets. You’ll find shops aplenty showcasing the finest Italian wares. In the afternoon, take a boat trip on the lake and take in the breathtaking views. In the morning you’ll visit two of the most beautiful villas in Italy: Villa Melzi and Villa del Balbianello. Villa Melzi is surrounded by beautiful gardens, waterways, woods and sculptures. You’ll explore the “Orangery” in the grounds, a greenhouse where oranges ripen in the winter period and which is now home of the Archaeological Museum. 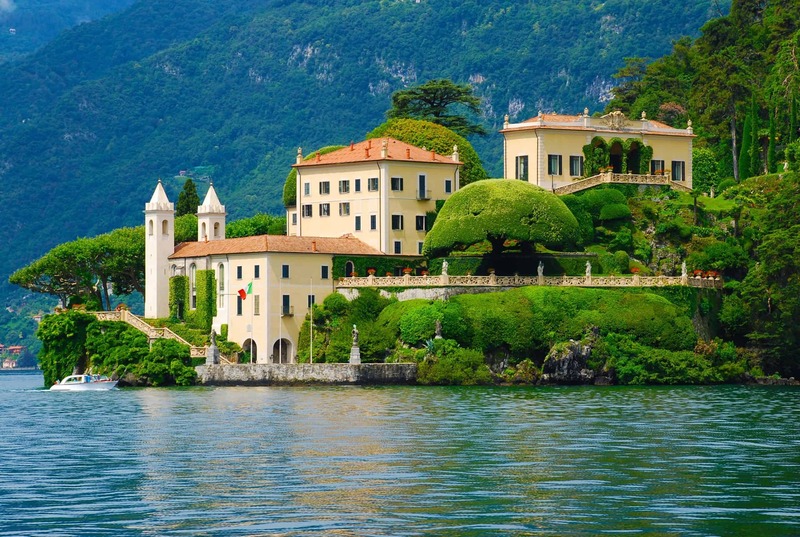 Next, it’s Villa del Balbianello, a romantic villa famous for having been the set of various film productions, like Star Wars and Casino Royale from the 007 series. 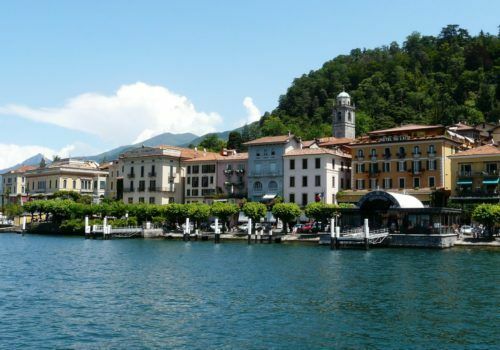 In the afternoon you’ll return to Bellagio where you’ll sample the traditional dish called “Toc” and sip on fine local wines. The rest of the day is yours to relax and drink aperitifs and cocktails. Overnight. The final two days are spent in Como. Wander the romantic streets of this quaint, yet renowned, Italian destination. Visit the Cathedral of Santa Maria Assunta, famous for its gothic style, as well as many other monuments. 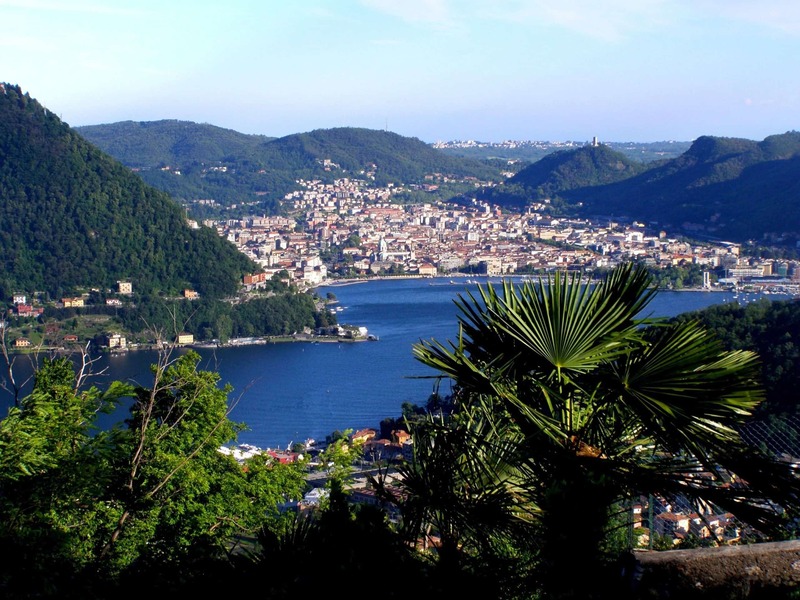 Soak up the atmosphere of Como in one of its numerous excellent restaurants and bars.